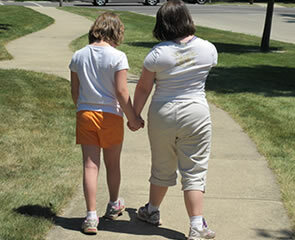 Among our many programs, you'll find one or more for most everyone with special needs. Please call [contact] to inquire about any of our offerings listed below. You may also enjoy printing out or reading online our most recent brochure which discusses some of the recent programs we have conducted.